2017 yielded 1,271 donations of $5 or more for a total of $10,066, and $1,000 each from five sponsors. 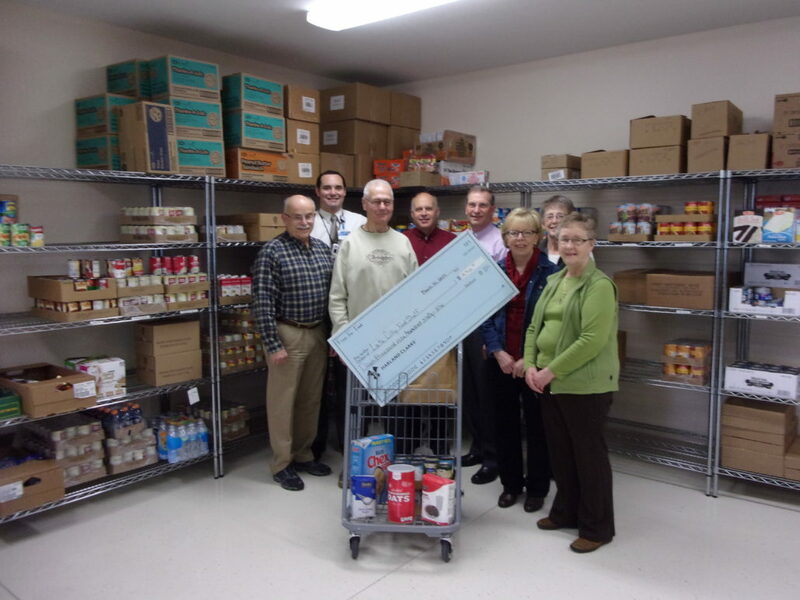 Due to the buying power of the Lake City Food Shelf, the total of $15,066 raised can buy over $60,000 worth of food. 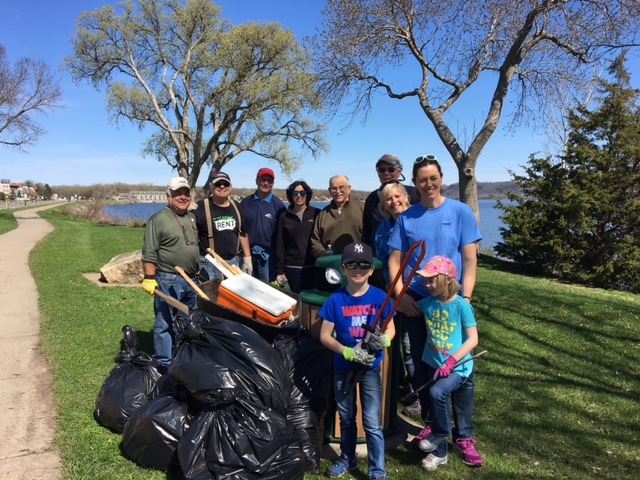 Earth Day Community Clean-up along Lake Pepin; the north end crew. 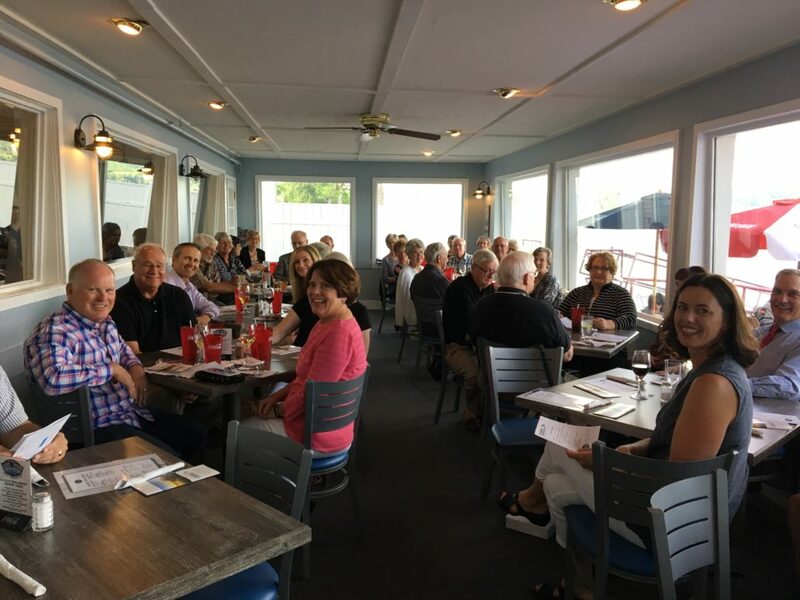 A June 19th informational event held at the Lake House on Pepin offered the GLCCF board a chance to connect with donors and interested community members about our activities and areas of focus going forward. 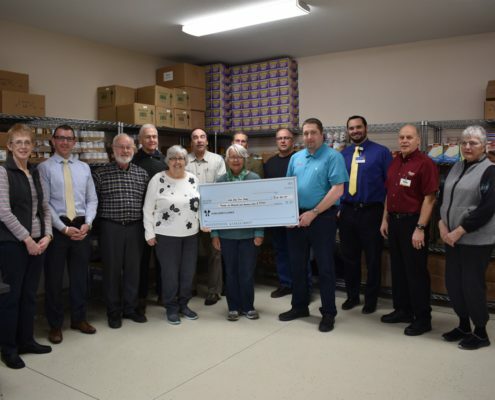 Five for Food: This program raised over $25,000 for the Lake City Food Shelf and is the single largest support for the Food Shelf. 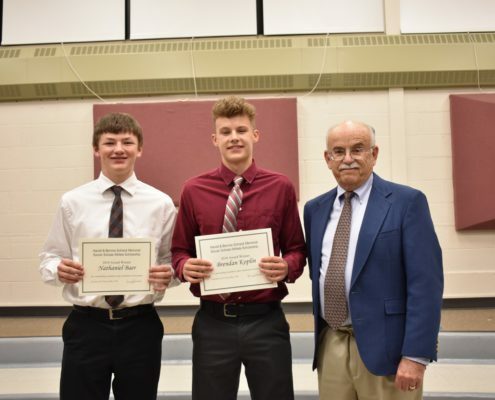 Endowed Scholarship Fund: This year we helped establish the Foundation’s first Endowed Scholarship Fund which will annually fund a scholarship to a graduating Lincoln High School student. 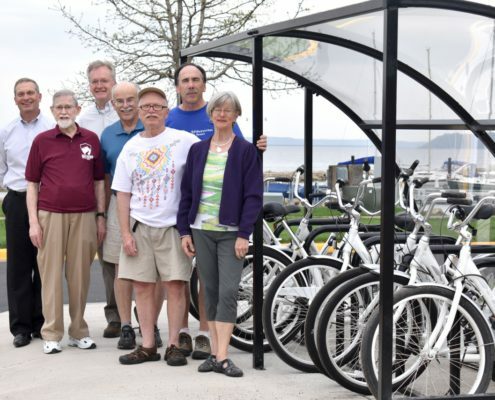 Community Bike Program: In cooperation with the Rotary Club, we pledged a donation to help fund a shelter so the Community Bikes located at the Lake City Marina can be protected from the elements during the biking season. Florence Township Historical Society: We donated to the Florence Township Historical Society to help with their fund drive to allow them to display more of the interesting historical records that they possess. Council for the Arts: We donated to two separate initiatives proposed by the local Council for the Arts to support the arts in our community and to grow appreciation of the arts in this region.